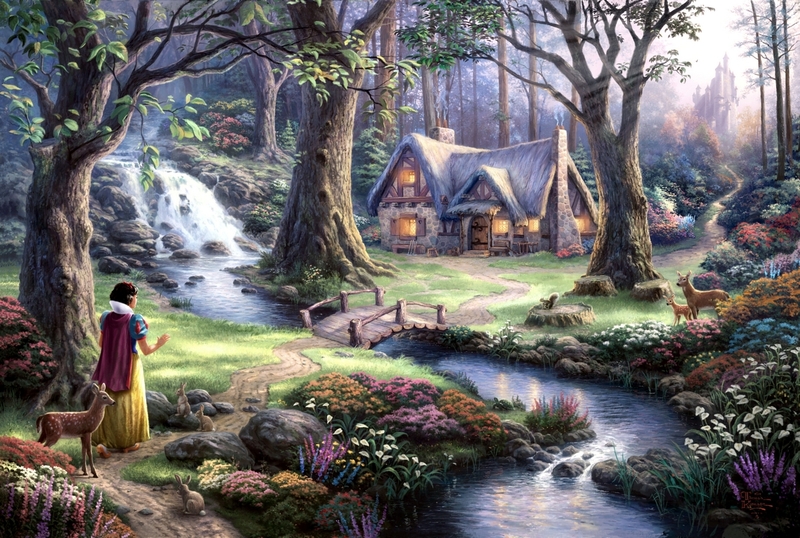 Snow White fondo de pantalla (fan art por Johnny_blue). . HD Wallpaper and background images in the Snow White club tagged: snow white disney princess disney classics. This Snow White photo might contain bosque de ribera, bosque ribereño, de haya, madera de haya, haya, roble vivo, and live oak.